Waverly Hills Sanatorium in Louisville Kentucky is considered one of the most terrifying places in the world. In 1961, Charlie Mattingly spent $250,000 to own the property. He filmed footage of the 5th floor shell of what was once regarded an impressive Neo-Gothic architectural building. The massive 800,000 square foot structure rests on a high hill overlooking Jefferson County woods. A rest full place intended for sick patients changed into something macabre. Waverly Hills was chosen for its beautiful scenic sights and pleasant breezy atmosphere. Mattingly was amazed by poltergeist images that were captured on his film camera. Paranormal investigative groups saw his video and personally investigated the gigantic sanatorium. Numerous paranormal television people investigated Waverly Hills Sanatorium and interested people in taking personal ghost tours of the gloomy hospital. Waverly Hills Historical Society began tours in 2001. 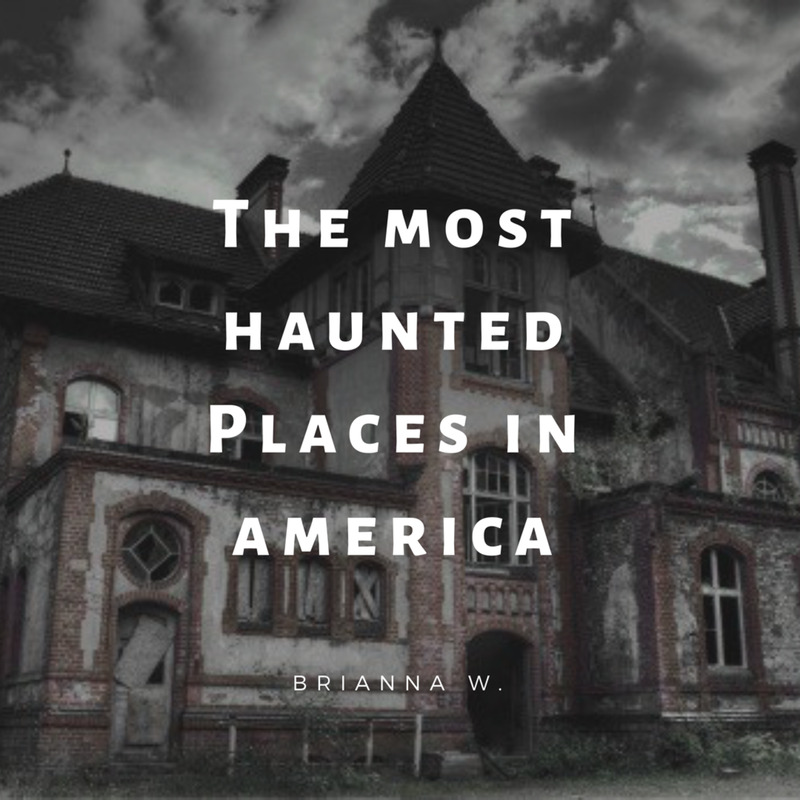 Many people are skeptical about supernatural phenomena, but countless paranormal investigators, ghost hunters, mediums, parapsychologists, and tourists, claim personal encounters with strong poltergeist activity within the sanatorium walls. Overwhelming personal eye-witness accounts challenge our disbelief. In 1886, Major Thomas H. Hays, purchased land for a one room school house for his daughters. Lizzie Lee Harris was the hired teacher. She named the place Waverly School, but The Board of Tuberculosis Hospital took over the building and didn’t rename their’ institution. Waverly Hills Sanatorium was built at that location as a two-story frame building in 1908, and opened business, July 26, 1910. Half the building contained timber; it was distinguished by its hipped roof. The sanatorium satisfied 40-50 patients, but Tuberculosis, a severe epidemic, quickly overcrowded the small hospital with 140 patients. A larger sanatorium was constructed March, 1924. The Gothic style sanatorium opened October 17, 1926, and was considered huge and modern for its time, it housed 400 patients, included four-story patient rooms, kitchen style cafeteria, a doctor’s operating room, and a private work station for nurses. Patients enjoyed basking in their solarium porch. A children’s swing playground was located on the rooftop. Tuberculosis patients enjoyed sunlight in the heliotherapy department. The main elevator is referred to as “the bell tower.” (Charlie Mattingly claims he has seen moving shadowy activity at night.) 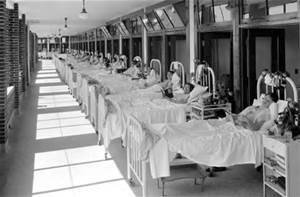 The sanatorium continued business until 1961 because antibiotic discovery cured tuberculosis. The sanatorium was quarantined, but quickly renovated in 1962, and renamed Woodhaven Medical Services. Doctors and nurses treated diseases that badly affected aging people. The state of Kentucky closed them down in 1980. Some paranormal investigators believe restless ghosts were more disturbed from that era than the tuberculosis period. Over 63,000 people died inside the grim hospital. Haunted legend is attributed to patient mistreatment; cruel scientific experiments, shock therapy and other cruel treatments. 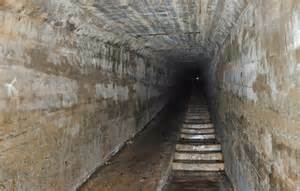 The “Death Tunnel” or “Body Chute” is regarded as one of the scariest parts of the sanatorium. Dead bodies were transported downstairs through a tunnel and discarded out of view of sick patients in an attempt to stabilize their moral. Bodies were loaded in hearses. The 500 foot tunnel led to railroad tracks. Consider the quality of paranormal investigative equipment used. Amateur ghost hunters only need a still life camera, cheap camcorder, and audio recorder to investigate ghosts. Dowsing rods made from the straight branch of a tree are natural probing devices that check electrical activity of objects. Professional ghost hunters use electromagnetic field detectors (EMF), a device that measures electromagnetic emissions in the atmosphere. They use sophisticated audio equipment that records electronic voice phenomena (EVPs). They also use infrared thermometers that measure any changing temperature in solid objects around their investigative area. Are any authentic findings of paranormal investigations debunked as Photoshop fakes? Is it possible credible elements distort actual images or sounds from investigative findings? March 19, 2012, Cody Hicken and Dan Mullikin filmed a paranormal documentary of Waverly Hills Sanatorium. Their research team captured unexplained noises. A ghostly breath was caught on audio in the operating room. Ghost hunters conducted an experiment with a flashlight. They verbally encouraged a spirit to use its energy to press an isolated flashlight's on-switch. The flashlight turned on three times in various floors of the sanatorium. They tested the flashlight on a round table that sat next to a radio digital clock. 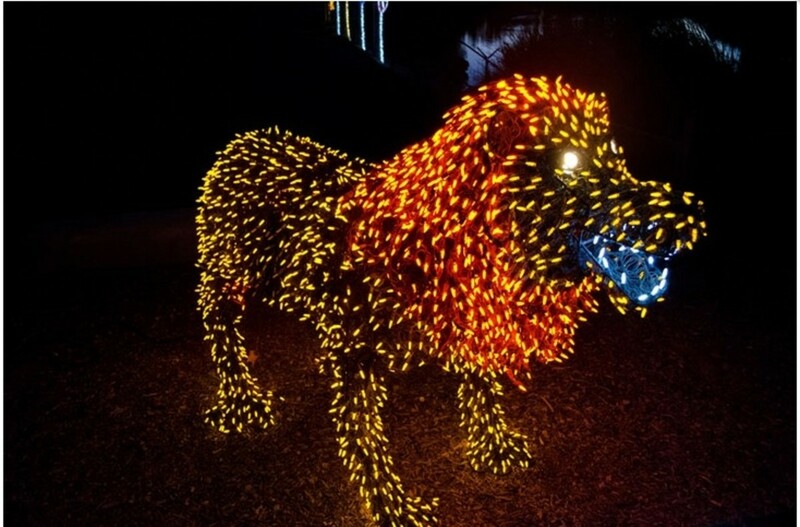 They wanted to see if the flashlight was affected by any kind of electrical power. The flashlight never turned on by itself. They placed a large ball in the 3rd floor hallway. The ball didn’t move for about forty minutes, and then suddenly moved down the hall into a different room. The investigators didn’t feel any wind, and believed if drafty conditions had been present; the ball would have shown slight shaky movement before rolling away. WHIP Ghost Hunters debunked certain ghost images in their photos that were possibly obscured by wind. They also suggested that large trees outside the sanatorium created shadows. But they claim to have made contact with the spirit of a boy known to play pranks on visitors. Many tourist and paranormal investigators claim to have seen shadow people. The Louisville Ghost Hunters Society reported seeing them on the 4th floor. One team member saw the dark silhouette of a man walk past him and disappear. This sighting is a frequent occurrence among other witnesses. The group encountered flying objects on the 4th floor of the sanatorium, considered the most haunted part of the building. They were attacked by a soda bottle, and a flying brick struck one of them on the small of the back. A fluorescent light fixture with a broken bulb cracked off the ceiling and hit their president, Keith Age, in the face. A 29 year-old nurse caught tuberculosis from a patient, conceived a baby out of wedlock, and hung herself in Room 502 from a light fixture. Her body wasn't discovered for a long time. “Paranormal Association” thinks her name was Mary Lee. One of her old autographed photos was discovered in the sanatorium. Many visitors claim Mary told them she has no eyes. In 1932, another nurse, suffering depression, jumped to her death out of a window in Room 502. The research team from an episode of “Most Haunted” believed the nurse was compelled to kill herself after making contact with the first nurse who committed suicide. Did Mary Lee hang herself in Room 502? Tina Mattingly claims to have seen a full body apparition walking through the hall. Doppelgangers are rumored to exist in the interior walls of Waverly. Visitors claim they have encountered them and conversed with them. Doppelgangers can take on the appearance of a familiar friend. No tourist wants to see their twin image because it symbolizes quick death. The term doppelganger originated in Germany. A “Creeper” or “Crawler” is a dark shaped figure that several visitors have seen crawl up and down hospital walls of Waverly. Most people believe it is demonic. A little boy named “Timothy” bounces a ball. Many visitors witnessed him quickly disappear around dark corners. 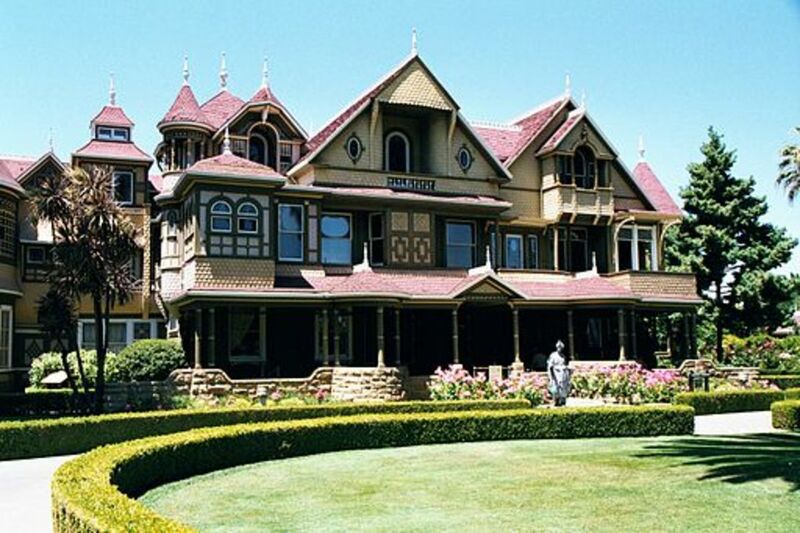 Several ghost hunters believe he plays hide and seek with them. Ghost children have been seen wandering around the sanatorium. A haggard woman drags chains from her bloody wrists and bloody ankles; she screams when she flees past visitors. Lights have been seen in the Sanatorium during the night although no electric lights are functioning in the building. Slamming doors frequently occurs inside the sanatorium. Glowing orbs inside the sanatorium have been filmed by several paranormal investigators. Numerous people investigating ghosts in Waverly hospital believe they’ve been touched by spirits, have heard them whispering, heard garbled speech, moans, groans, and been told to get out. “Paranormal Challenge” is a show in which two teams of paranormal investigators compete against each other. Three men competed against three women at Waverly Hills Sanatorium. They were given sophisticated equipment to monitor poltergeist activity. Three women spoke to a female patient who had died very young. The electromagnetic meter they were given scored a high level of electromagnetic energy. The paranormal investigators believed spiritual contact was stronger when their women applied historical knowledge and incorporated it while they interviewed spirits. One paranormal female investigator was carted down the “Death Tunnel” and heard walking steps follow her. Ghostly walking steps were heard on audio after she rejoined her team. 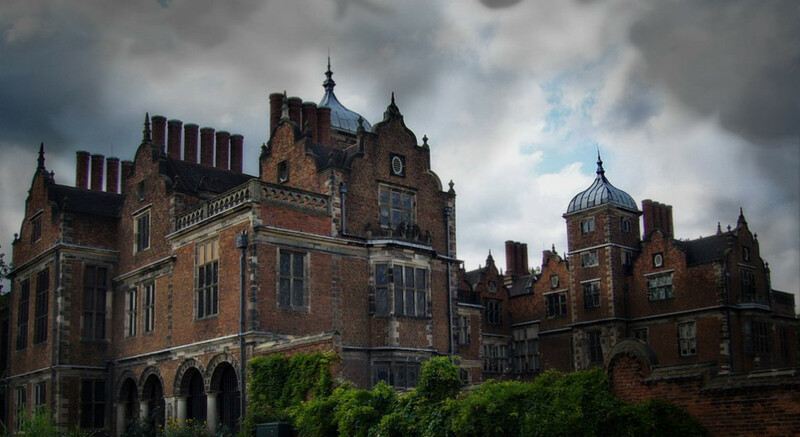 “Most Haunted,” a paranormal television show presented by Yvette Fielding, featured an unforgettable paranormal terror that was experienced by one of the investigators. Carl lay back on a sliding bed in a morgue body box that used to store three sick patients, and felt someone scratch his lower back and stomach. He felt terrified. Investigators examined him and there were actual scratch marks on him. The paranormal investigators left the haunted sanatorium feeling that it was extremely dangerous. The Darkness Radio/Ghost Adventures paranormal conference 2010, had ghost hunters that captured an orb floating around the first floor of an old arts and crafts room. Living Dead (ghost hunter group) asked dead spirits questions, and heard knocking responses and voices. 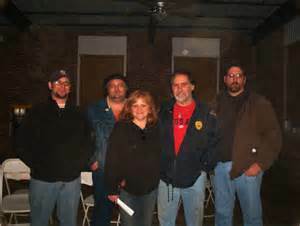 The United Paranormal Project conducted an investigation June 5, 2011. They captured two anomalies on camera, and on the 3rd floor they witnessed dark shadowy shapes. SciFi Paranormal Ghost Network caught poltergeist activity on tape. A small ball appeared next to them and seemed to come out of nowhere. 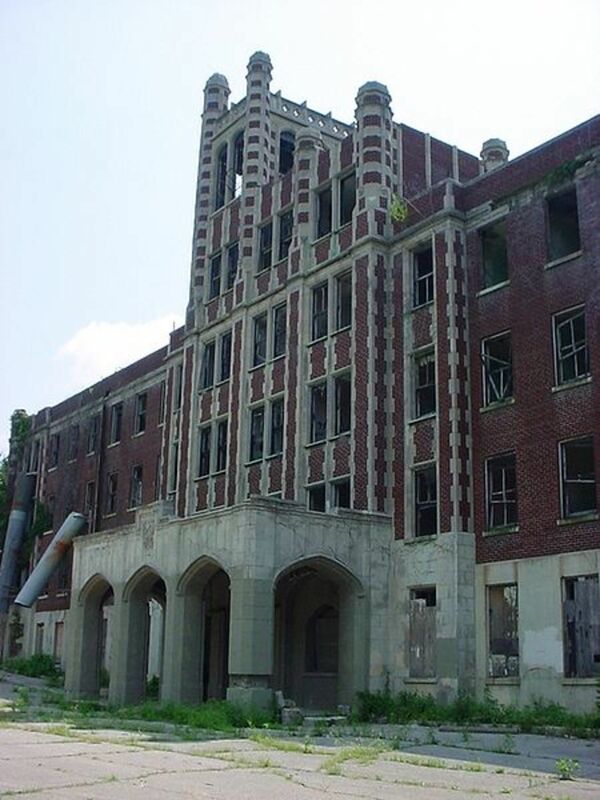 Waverly Hills Sanatorium has received numerous visitors and has become a popular haunted amusement attraction. Tina and Charlie Mattingly own the sanatorium, and convert the sanatorium every Halloween into a haunted house attraction. Their’ proceeds are invested into the sanatorium’s restoration. Maybe tourists and paranormal professionals haunt spirits that inhabit the sanatorium. Mr. Mattingly wants to convert the sanatorium into a new hotel conference resort but property appraisers are not encouraging banks to lend the owner money. Paranormal investigators and amateur ghost hunters have captured gripping evidence supported by audio, video, and photographs. Visitors feel an eerie environment permeating throughout darkened hallways. 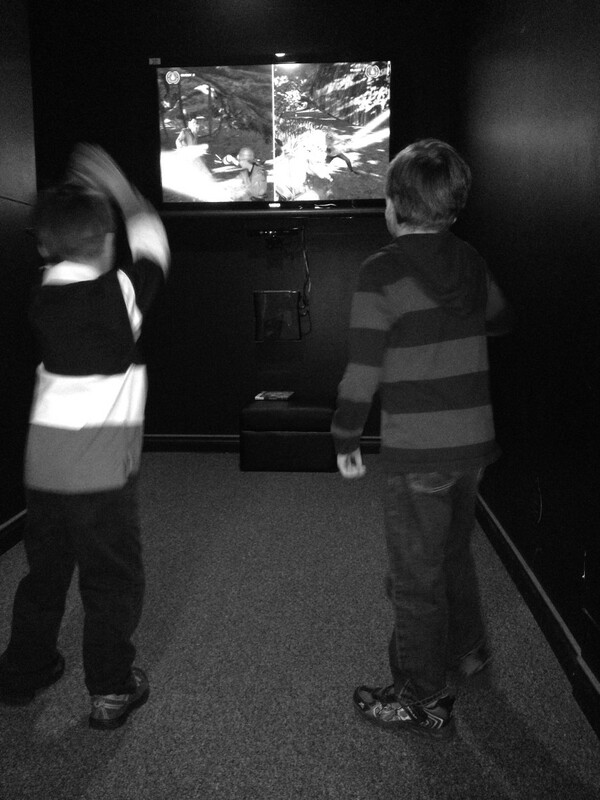 Paranormal Endeavors, Kline Studios, one of the more recent investigations confirms it. They teamed up with Paranormal Distraction and Elite Paranormal of Kansas City. The investigators felt dark foreboding, witnessed strange shadows, and sensed poltergeist energy. Personal confessions, paranormal interests, and material published on the internet and You-tube videos is tremendous. Did a ghost actually carve bloody scratch marks on Carl? Anyone answering, yes, must never visit Waverly Hills Sanatorium alone. No exclusive reports indicate any visitors disappeared from the face of the earth, but the sanatorium is usually closed to the public. Paranormal investigative discoveries are difficult to confirm or deny. Cody Hickman's documentary uncovers amazing activity in the sanatorium and has been popular on You-tube for a long time. Are paranormal investigators telling the truth about Waverly? Do you believe ghosts actually haunt Waverly Hills Sanatorium? 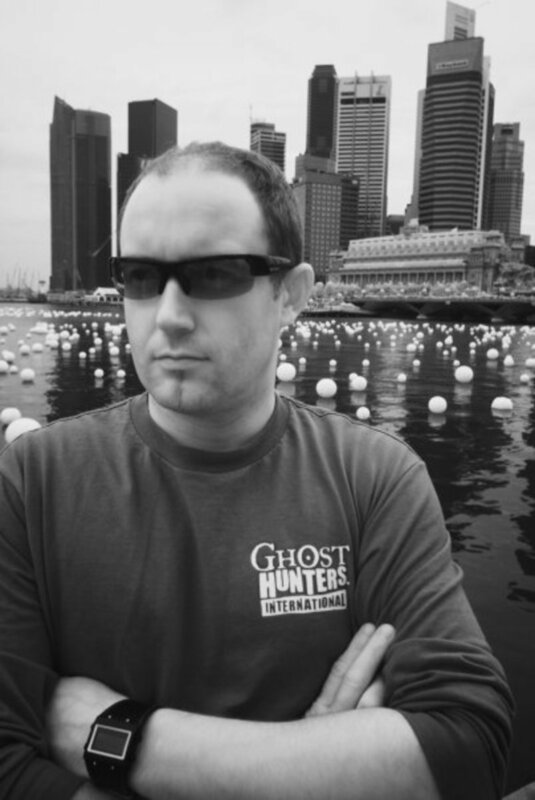 Ghost Hunters International's (GHI) Barry Fitzgerald on his Book "The Influence"
Thanks for taking a look, Bill. I haven't heard about Western State Hospital. I'll take a look at it sometime. Fascinating! We have one similar to that called Western State Hospital...the walls reportedly speak at night. Thanks for reading it, Larry. The paranormal investigators seem pretty convincing. If ghosts exist anywhere, it's in one of these old sanitariums.